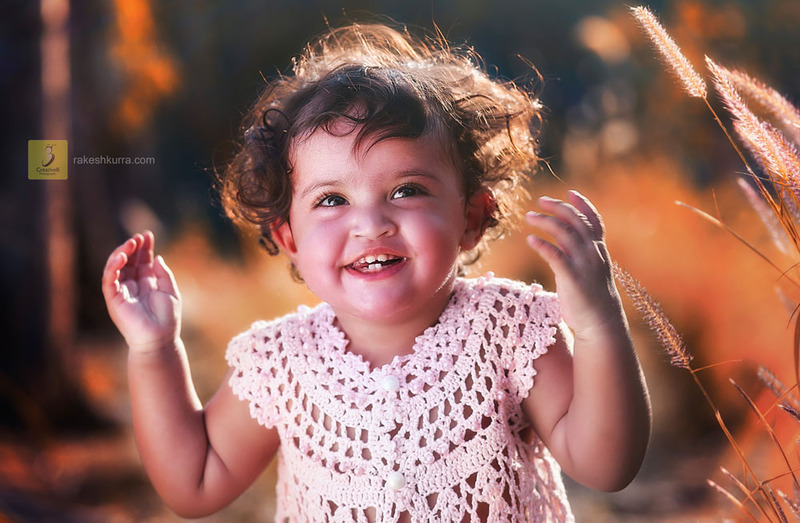 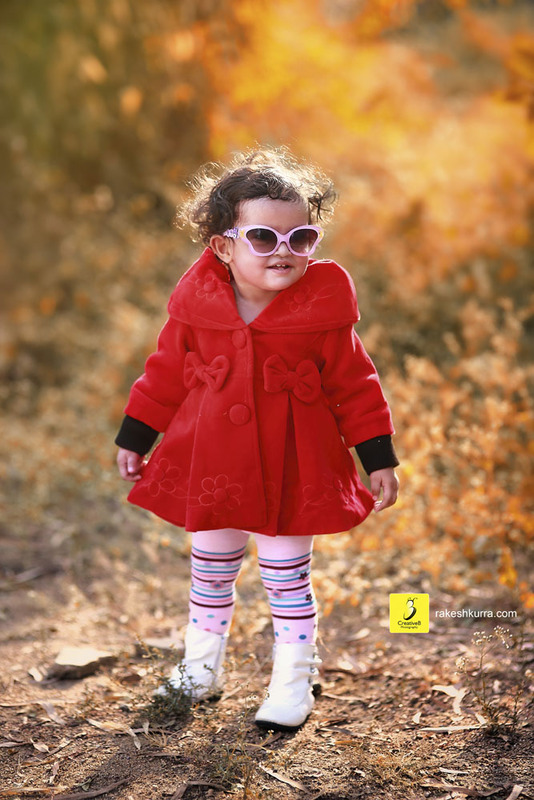 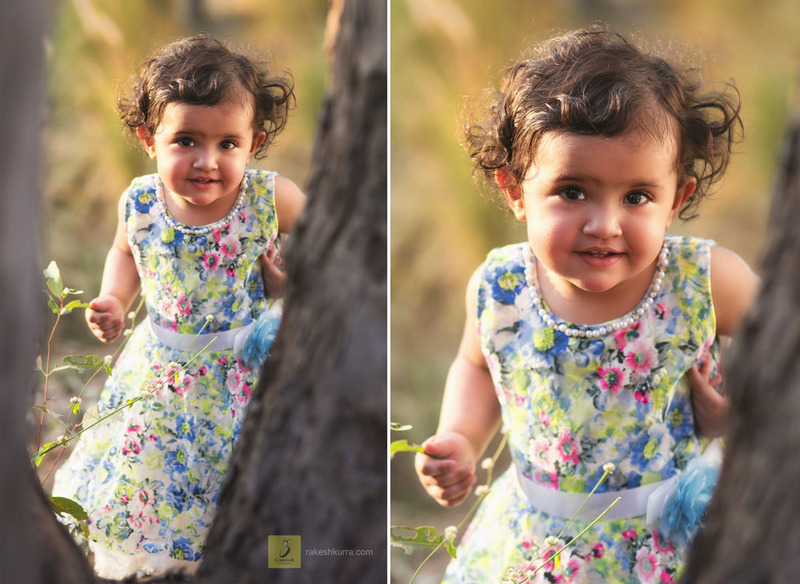 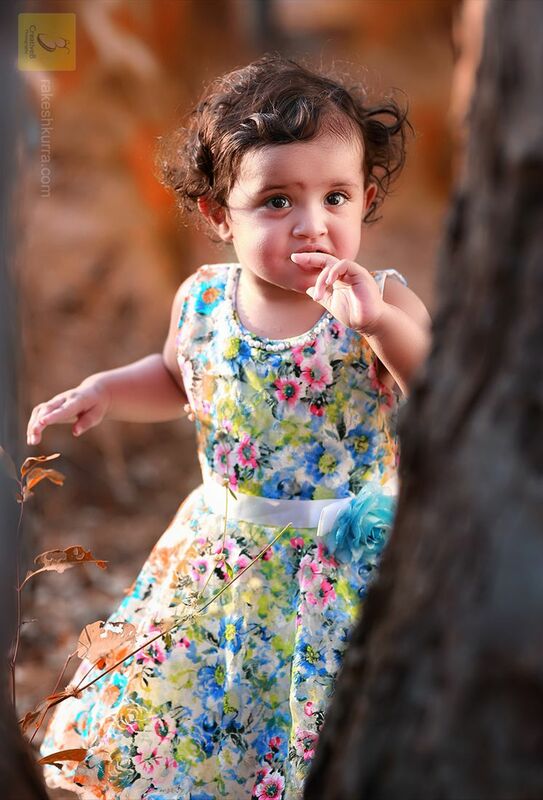 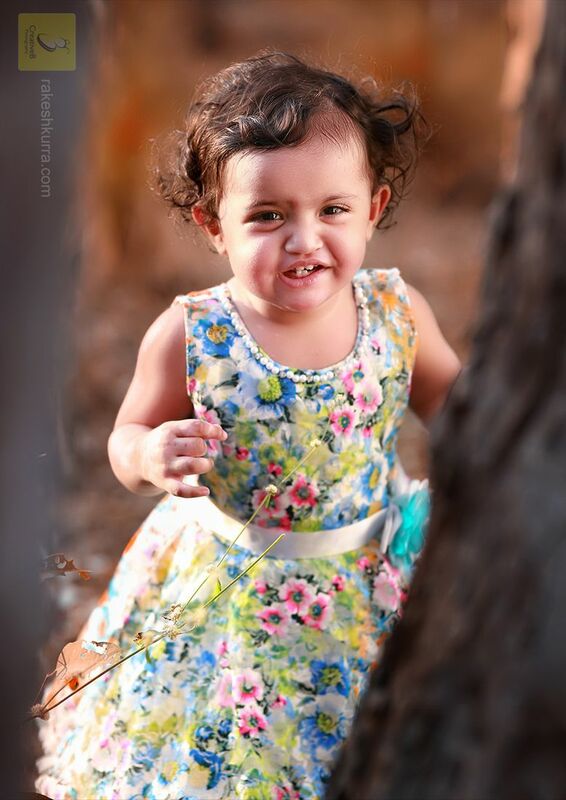 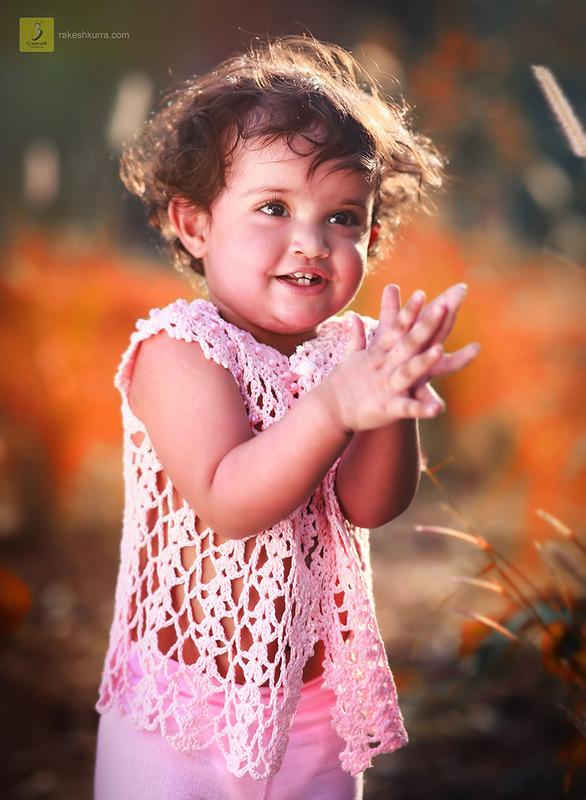 CreativeB is introducing another new talent for modeling and movie industry of Hyderabad its 1 year 4 months old Rithwika Deetya a baby girl from hyderabad. 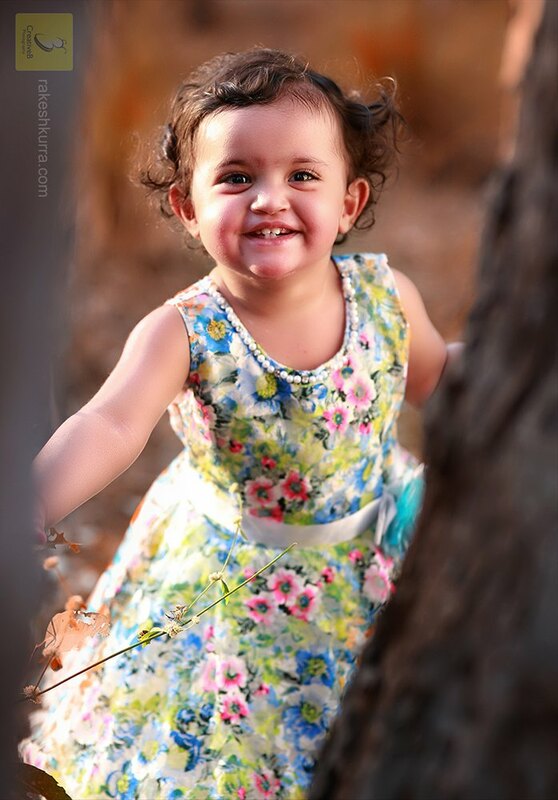 Rithwika Deetya portfolio shot on Sunday20th November at botanical gardens in Hyderabad. 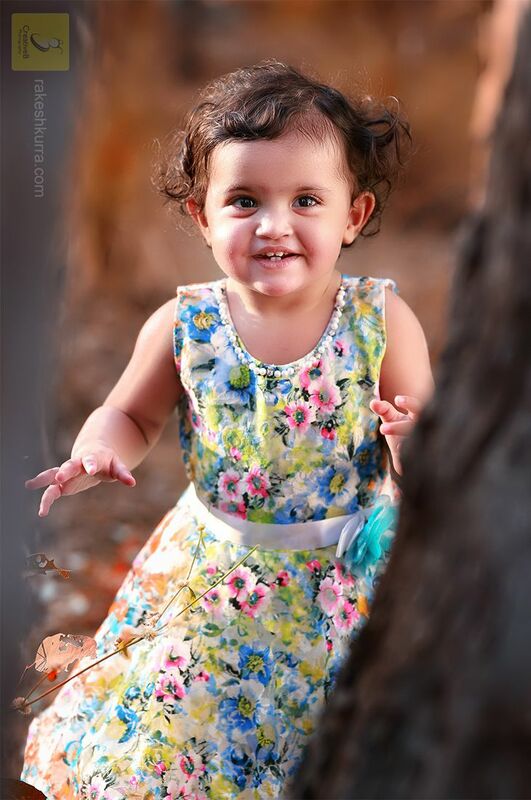 she has amazing looks for movies, eCommerce shoots, Ad films, print shoots or any baby products endorsing. 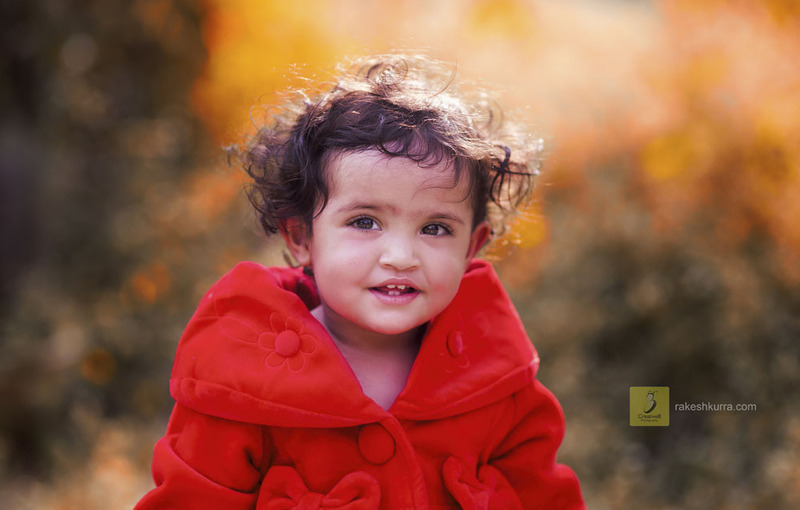 check her candid portfolio photographs.